Beautifully Upgraded 3 Sided Brick Home in An Amazing Location! 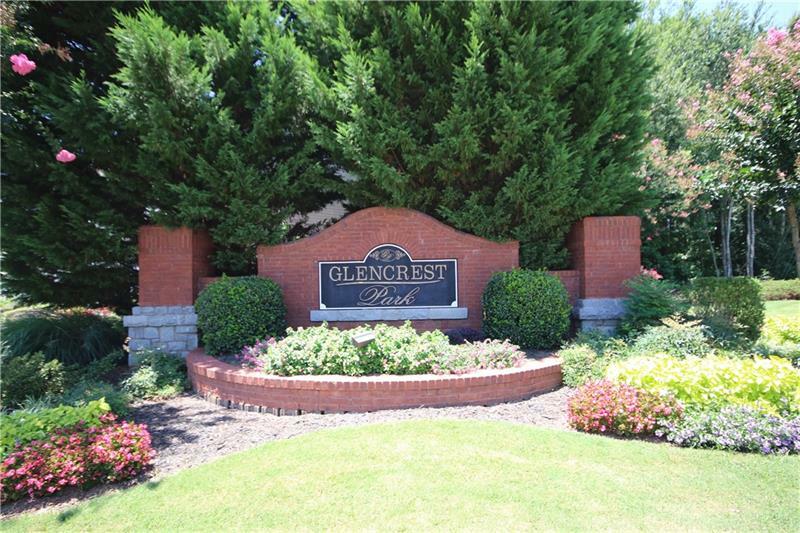 Easy Access To I-85, Shopping, Dinning, Gwinnett Civic Center. $40K + in Upgrades Include; Hardwood Throughout The Main, Bosch Stainless Steel Appliances, Luxurious Painted Cabinets &amp;amp; Brand New Roof. Soaring Two Story Family Room Opening To The Spacious Kitchen With Deluxe Island. Grand Master On Main. Additional Br/Study On Main With Half Bath. Upstairs Features 3 Spacious Bedroom &amp;amp; 2 Full Bath. 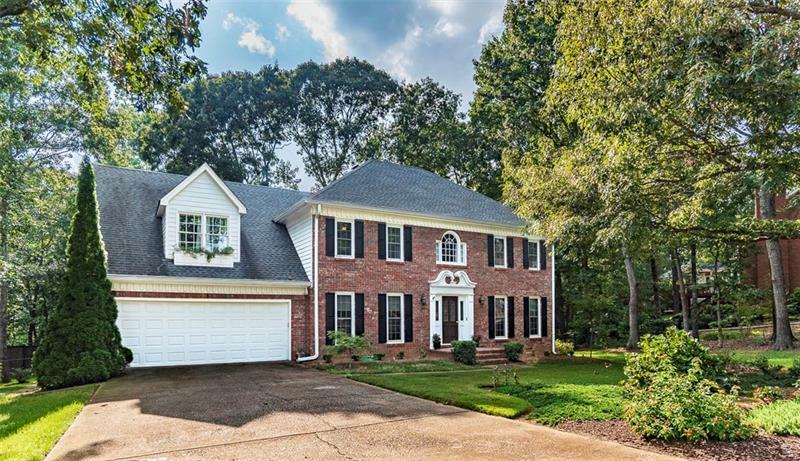 1822 Belmont Creek Pointe, Suwanee, GA 30024 (MLS# 5983445) is a single family attached property with 5 bedrooms and 3.00 bathrooms. 1822 Belmont Creek Pointe is listed for sale at $439,000.00. To view more Atlanta real estate and local neighborhood information, contact Anne Kim, or visit ColdwellBankerHomes.com.